Three little snow leopard cubs settle down for a bedtime story with their mother. They listen to the tale of the legendary snow leopardess Pemba and find out what it means to be brave. Read Swapna Haddow’s ‘The Legend of Pemba’ alongside many other wintery tales in Wish Upon A Snowflake. 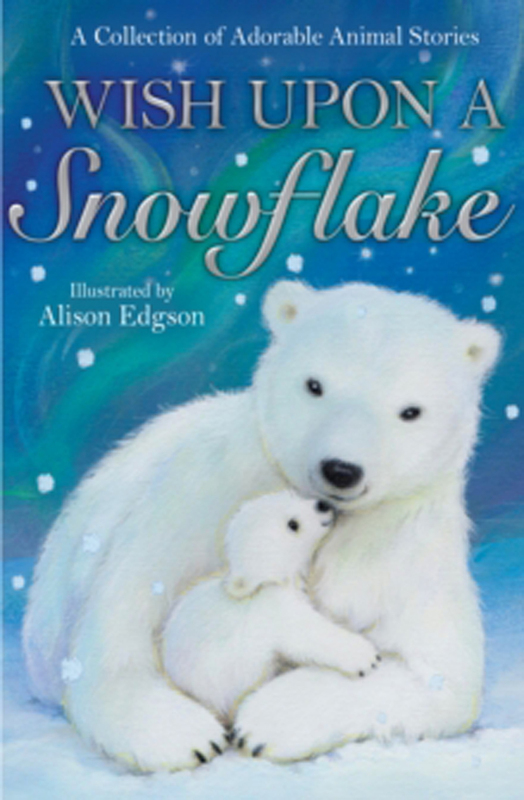 This collection of cosy animal stories is beautifully illustrated by Alison Edgson, featuring stories from much-loved children’s authors including Holly Webb, Jeanne Willis, Tracey Corderoy, Michael Broad, List Norton, Lucy Courtenay, Katy Cannon, Julia Green and Swapna Haddow.